Your house is the place that you have to feel comfortable and relaxed. G.R. Maintenance take for you original constructions to make your space just as it is in your dreams! 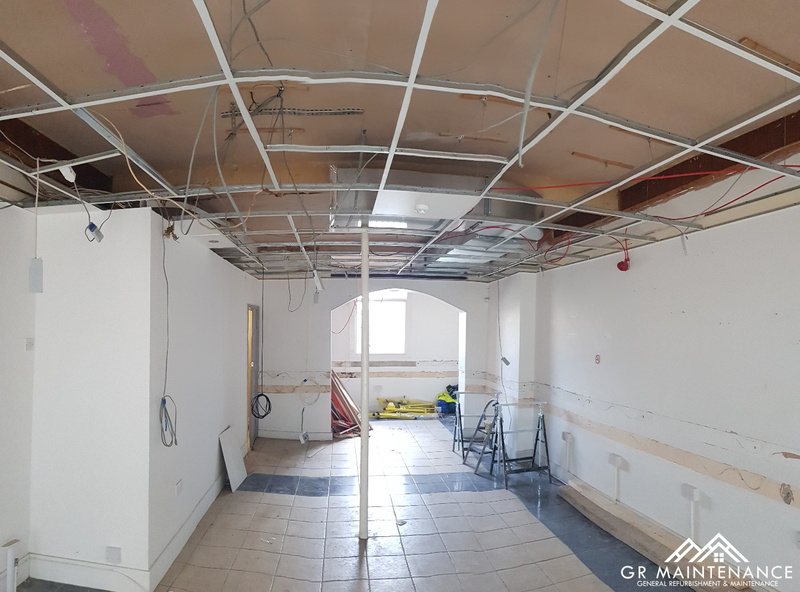 GR Maintenance have successfully completed numerous refurbishment contracts and have gained an extensive knowledge of refurbishment works in and around the London area. 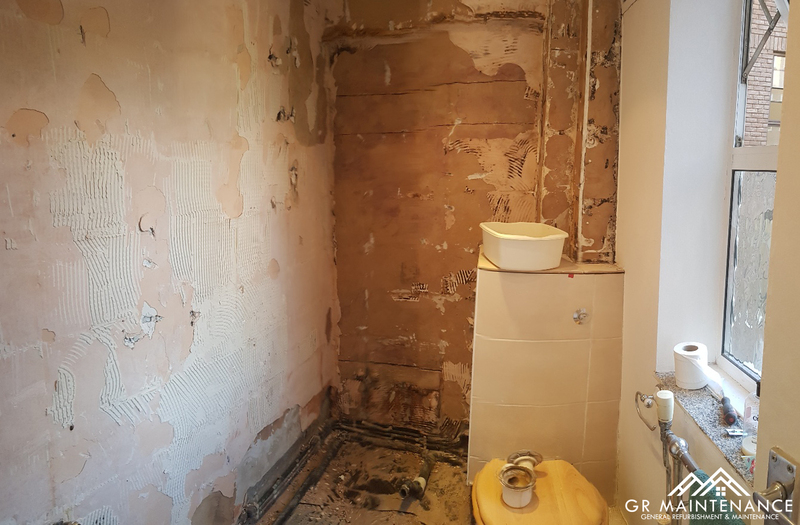 We have an established and experienced team which can manage all requirements from planned, ongoing and day to day maintenance in and around the London area. Create a crisp and clean vibe or a warm and cosy ambience by calling upon our talented decorators. We use our vast experience to turn your ideas into a stunning reality. Our teams are highly experienced at installing and commissioning all manner of mechanical and electrical equipment including, plumbing, gas, electrical & lighting installations. Take a look at a few of our works from London area. Our core values are focused on workplace safety, integrity, community and environment, quality construction, outstanding customer service as well as innovation and creativity. A solid safety record reflects quality management, supervision and workers. Our team constantly strives to improve accident prevention and awareness through training and extensive planning programs. In the business world, integrity must underline all company relationships, including those with customers, suppliers, communities and employees. Our word is our promise. GR Maintenance strives to provide a friendly employee work environment that encourages productivity and giving back to the communities that support our business and foster our families. GR Maintenance takes pride in quality workmanship, quality people and quality materials. Utilizing the latest technologies, our employees are able to do their work effectively and efficiently. Our construction services are designed to exceed the expectations of our clients. Our team strives to provide the best quality, value, and overall experience throughout all project stages. GR Maintenance works hard to deliver respectful, observant and dynamic communication with our customers across all project stages. Our experienced and professional team are able to assist with all types of building projects in London area. 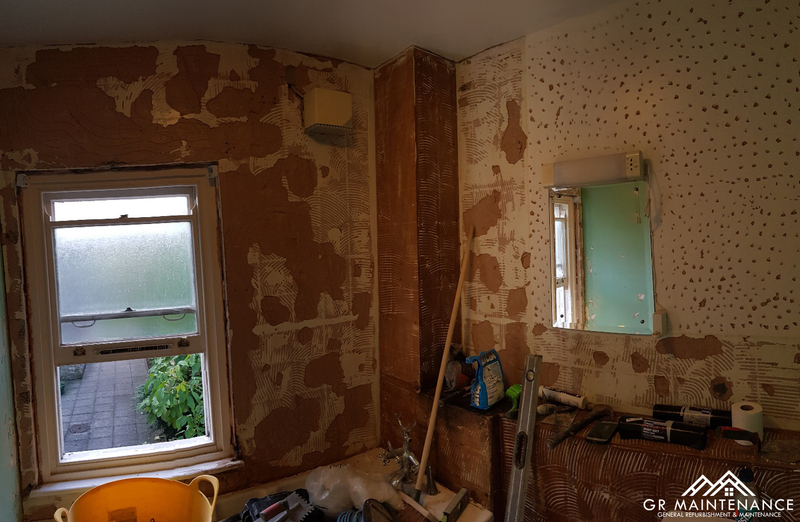 From project management to renovation and maintenance. GR Maintenance is a problem solver. Our management team has over 15 years of experience in all types of construction. This experience enables us to deliver creative solutions to the most challenging construction projects. With GR Maintenance Construction Ltd., you are in good hands. We are committed to our clients, we walk in their shoes, and find the best path to building a successful project together.